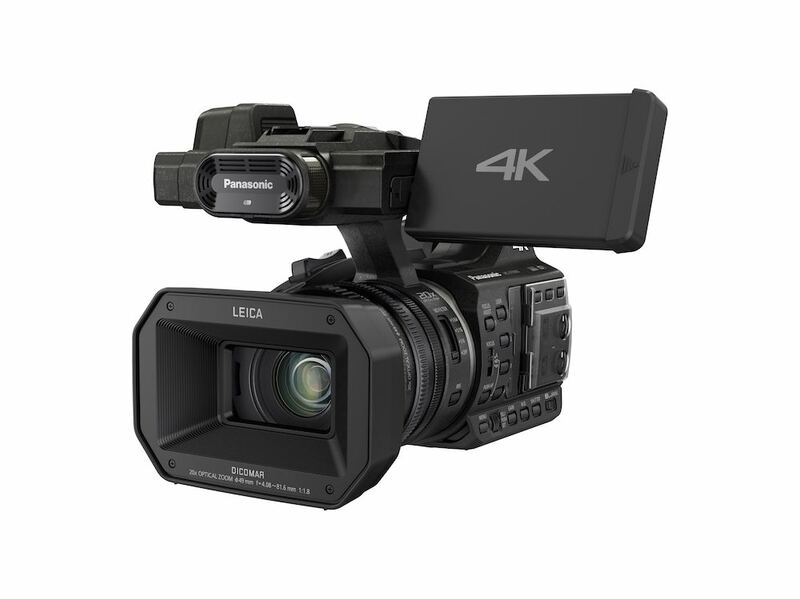 Panasonic’s consumer division has announced a new, 4K camcorder which is also likely to appeal to professionals. 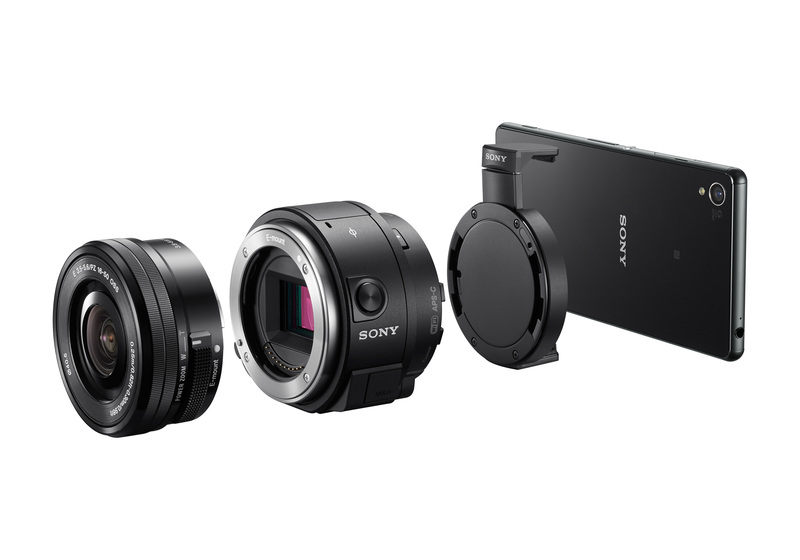 Announced at IFA in Berlin, the HC-X1000 is a single-chip, handheld camcorder with a 20x zoom lens. 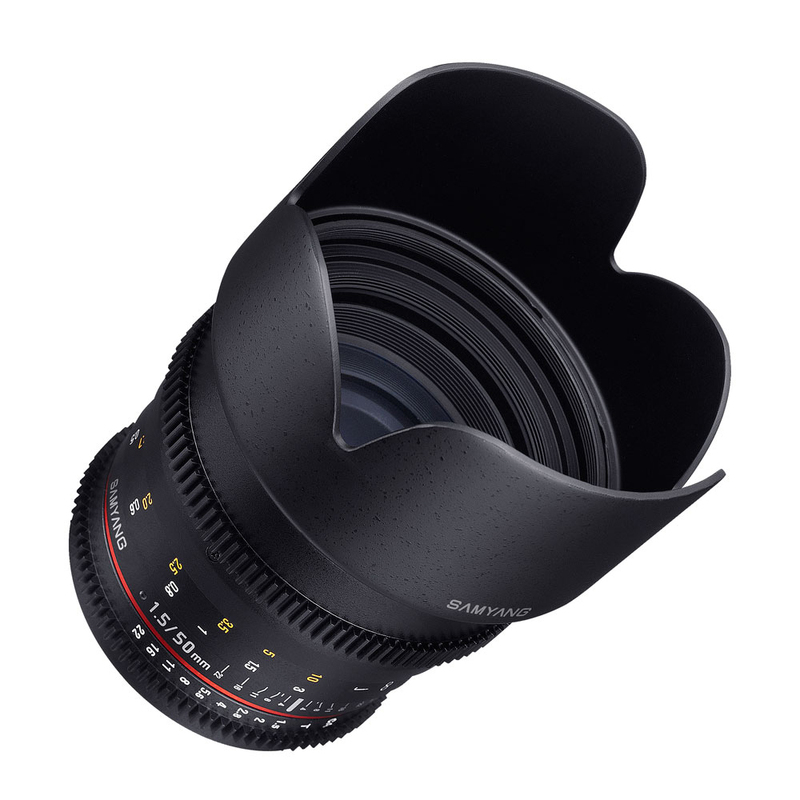 The lens is a Leica Dicomar unit, which is coupled with a single 1/2.3-inch back-side illuminated sensor. The sensor records both at QFHD/UHD, 3840×2160, and cinema 4K. The new camcorder supports frame rates of up to 50p and 60p. Panasonic says the HC-X1000 features a new design of image processor, to allow recording to keep pace with the large volumes of data needed for 4K video. 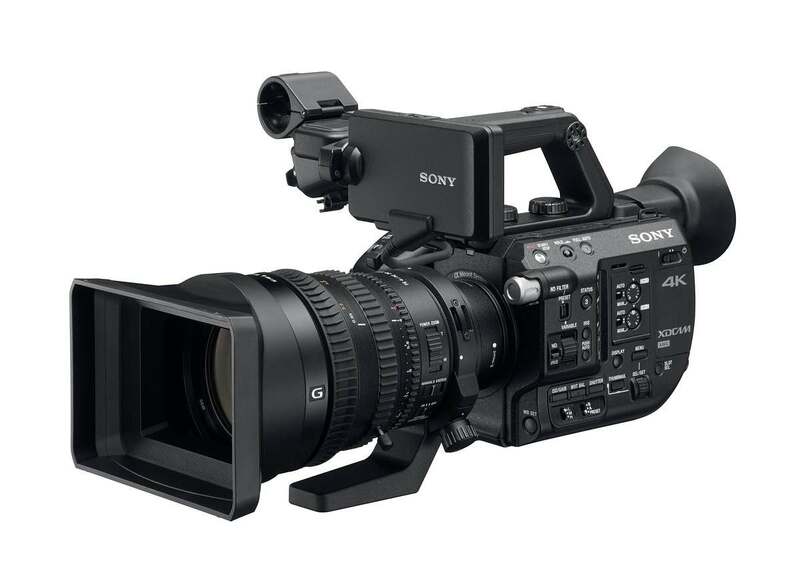 Unlike competing camcorders, such as the Sony PXW-Z100, Panasonic has coupled 4K resolution with the ability to record onto low-cost media; the HC-X1000 is fitted out with two SD card slots. As well as 4K recording, the HC-X1000 supports full HD video with ALL-Intra recording at up to 200mbps, in .mov format, as well as MP4 and AVCHD recording. Another new feature – although only in HD modes – is Background Recording. 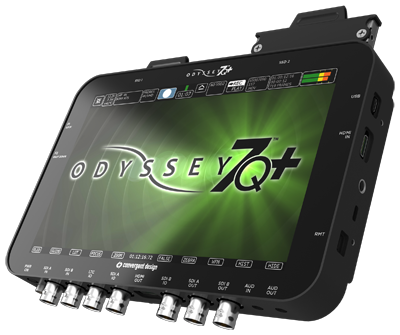 This allows producers to record an entire event to the camera’s second card slot, whilst using the REC button to record selected shots to the first memory card, for quicker editing. Although Panasonic is billing the HC-X1000 as a prosumer camcorder, it also has features are likely to appeal to professional users. These include separate focus, iris and zoom rings on the lens barrel, with the main controls positioned to the side of the camcorder for easy access. 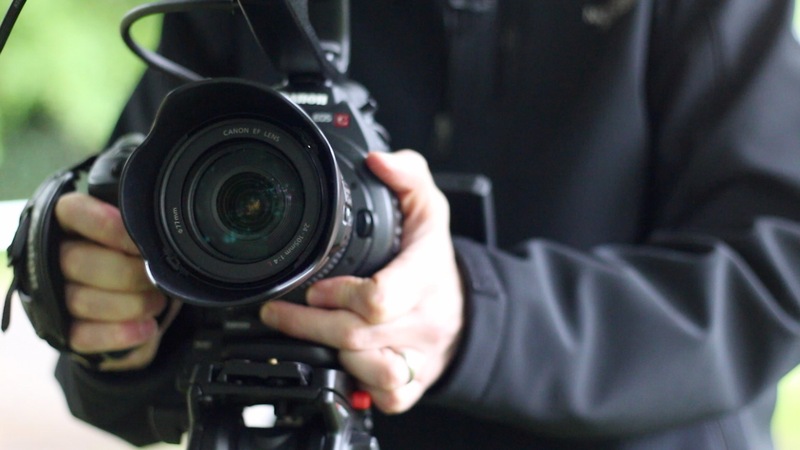 The HC-X1000 also has a three-step neutral density filter built in, and two XLR inputs, with phantom power, for audio connections, as well as focus peaking and histograms. There is an HDMI out for connecting to a monitor, a USB host mode for quick transfer of footage to a hard drive, and built-in WiFi. The camera weighs in at 1.55kg, excluding battery. The HC-X1000 retails for around US$3500 or £2300 in the UK.